As a wedding photographer you never know what the next call might be. 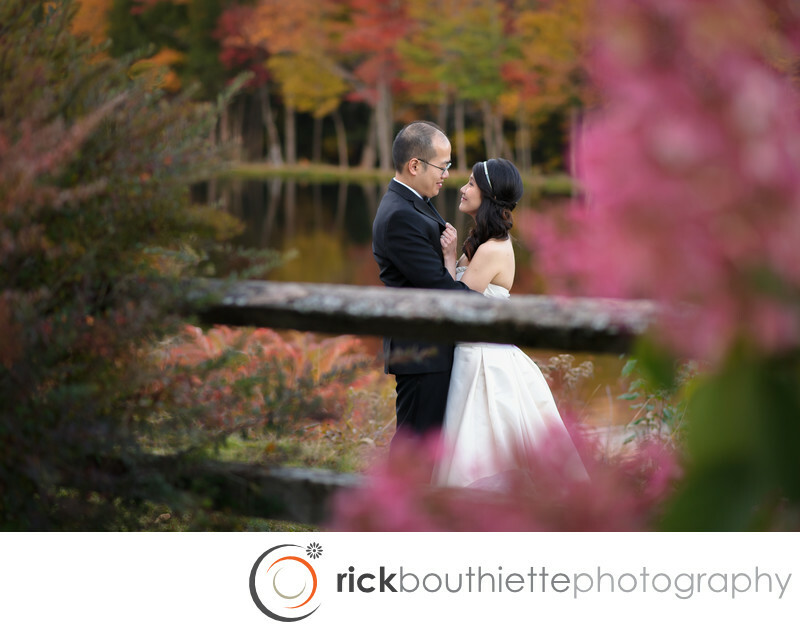 This couple got hitched at city hall in Boston, then drove to the White Mountains to meet up with us to capture some great fall wedding pictures for them. We met at the Indian Head Resort in Lincoln, NH.